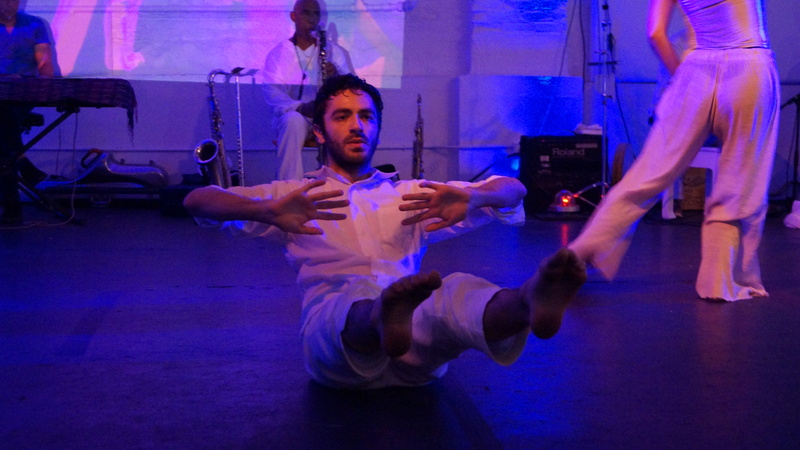 Jordan Jamil Ahmed is a dance and performance artist, writer, and educator from Marion, Ohio living in Cambridge, MA. After graduating from Ohio Wesleyan University under the mentorship of Marin Leggat, he performed with Tim Miller in residence at the New Museum in NYC and co-founded Equal Footing with Kathleen Dalton. More recently he has been creating new work that has been shown at the Dance Complex, the Arts at the Armory, Mobius, and Third Life Studio. Jordan also dances for Peter DiMuro/Public Displays of Motion and Michael Figueroa/Ruckus Dance in addition to collaborating with his dance partner Claire Johannes.